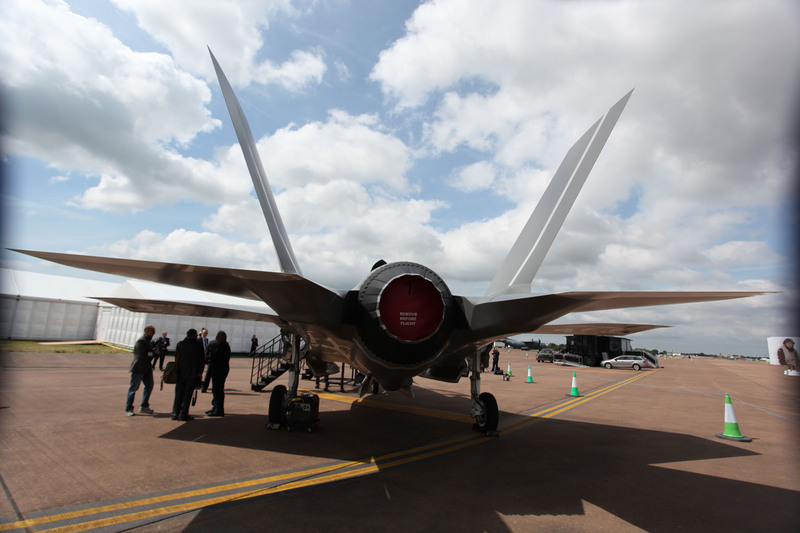 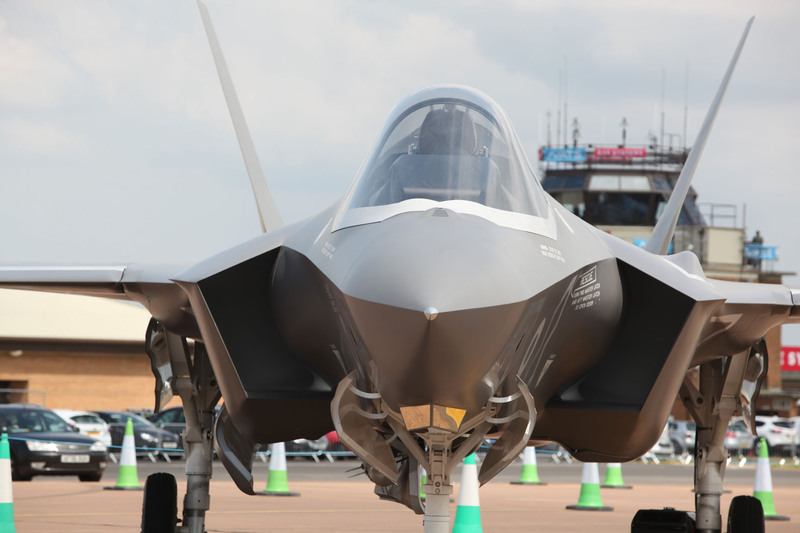 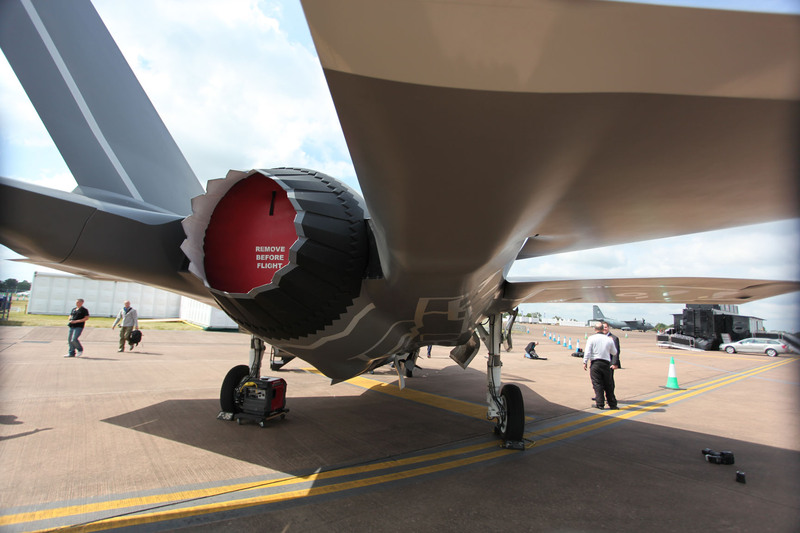 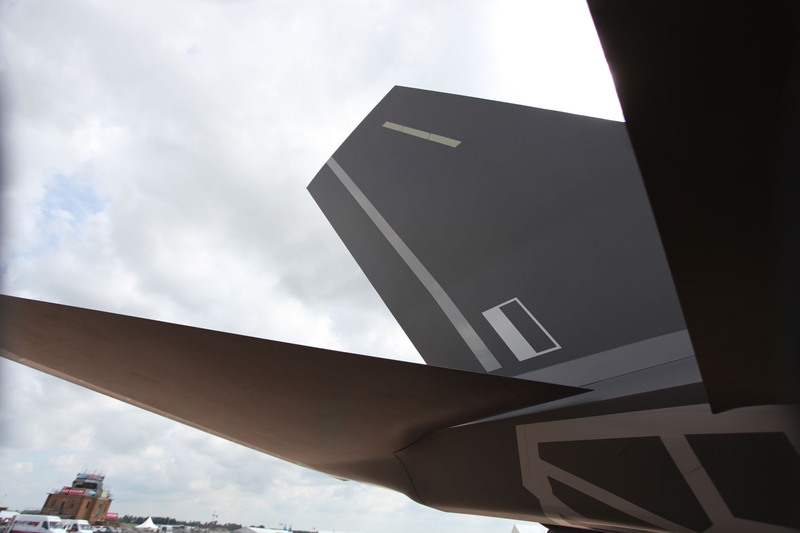 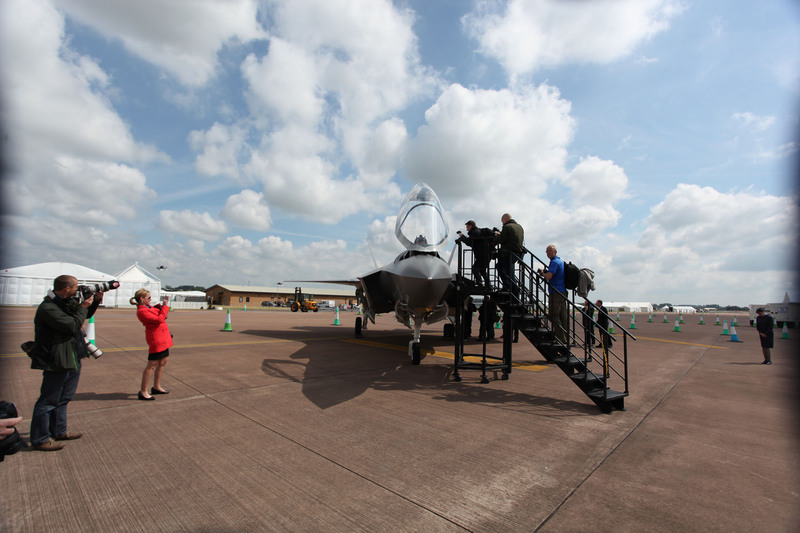 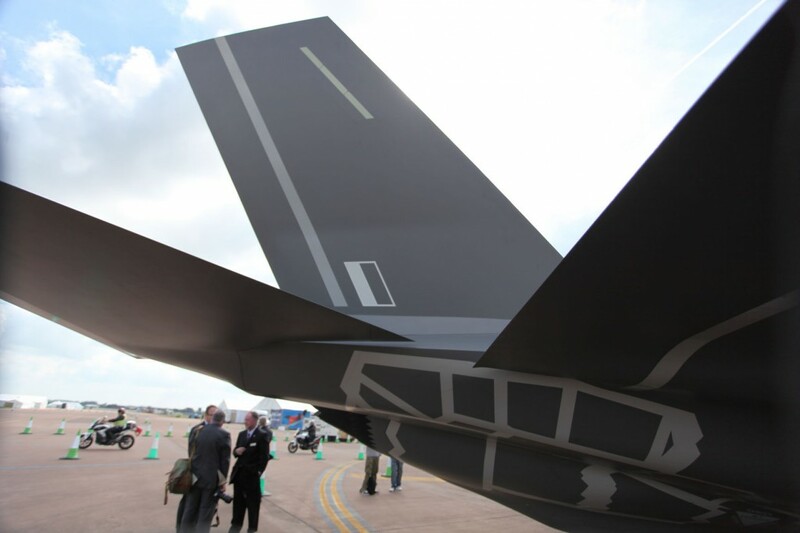 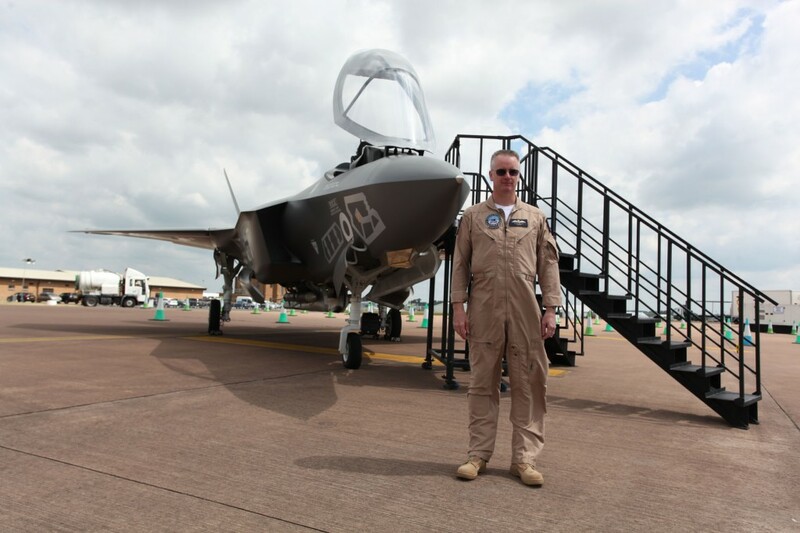 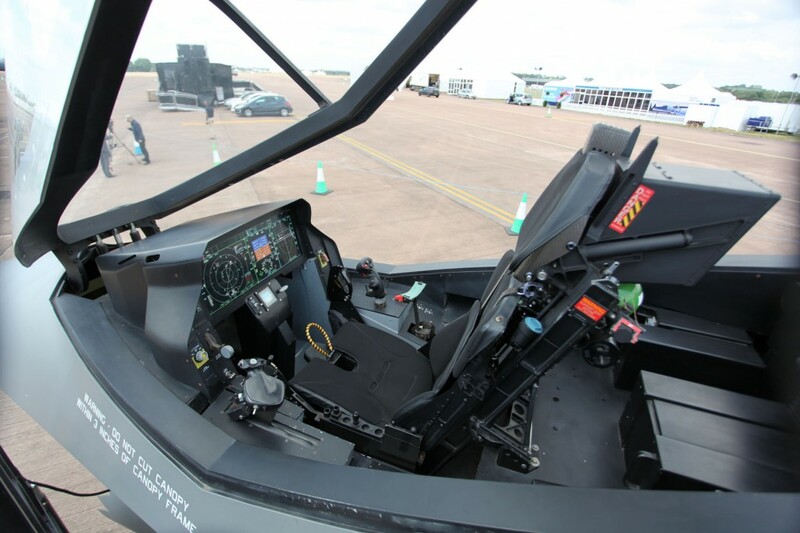 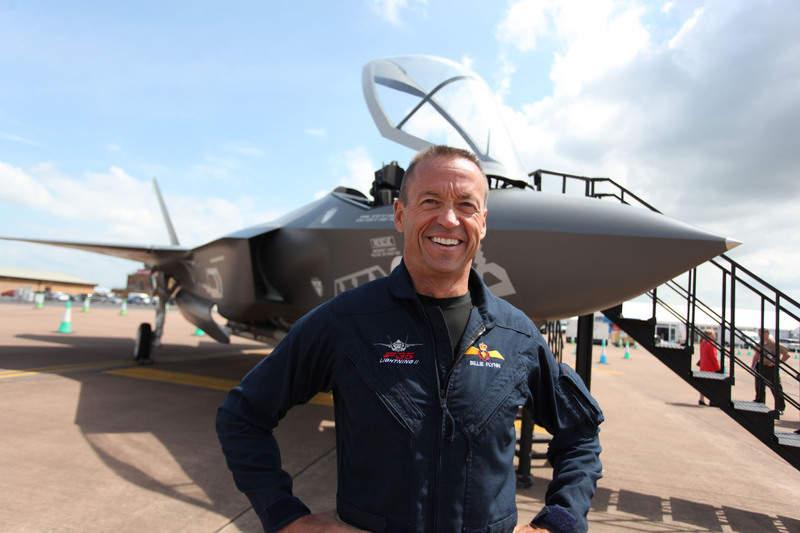 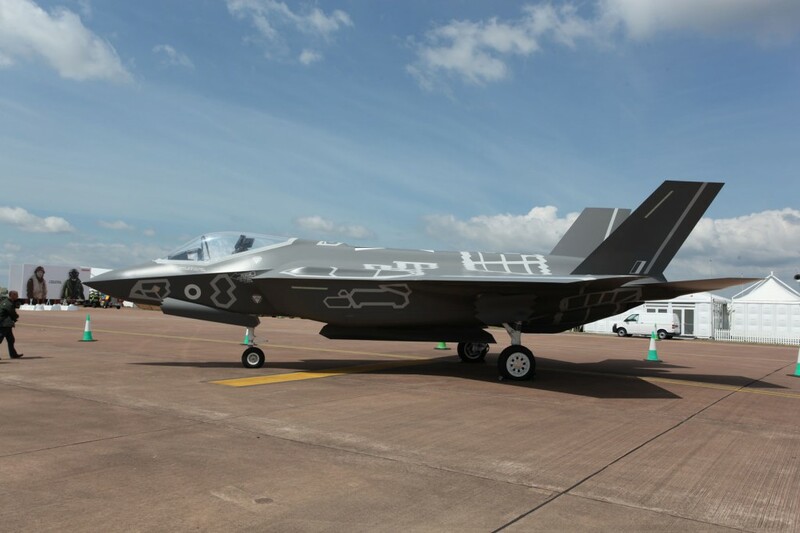 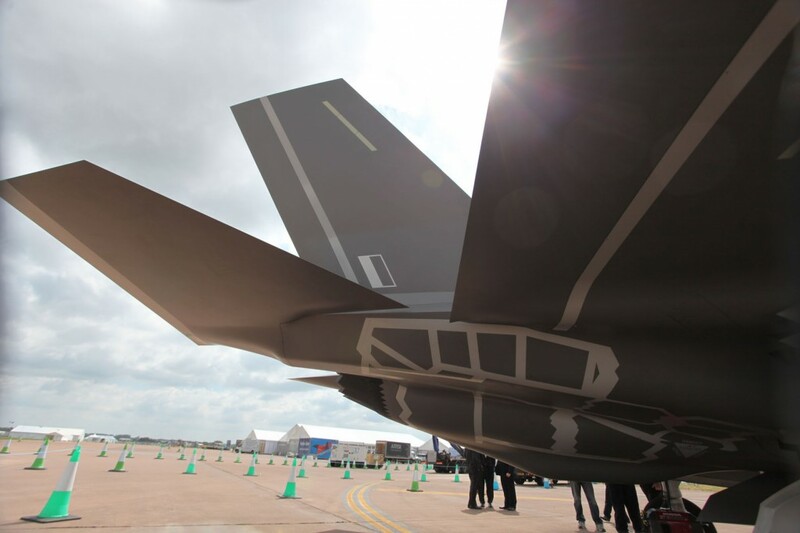 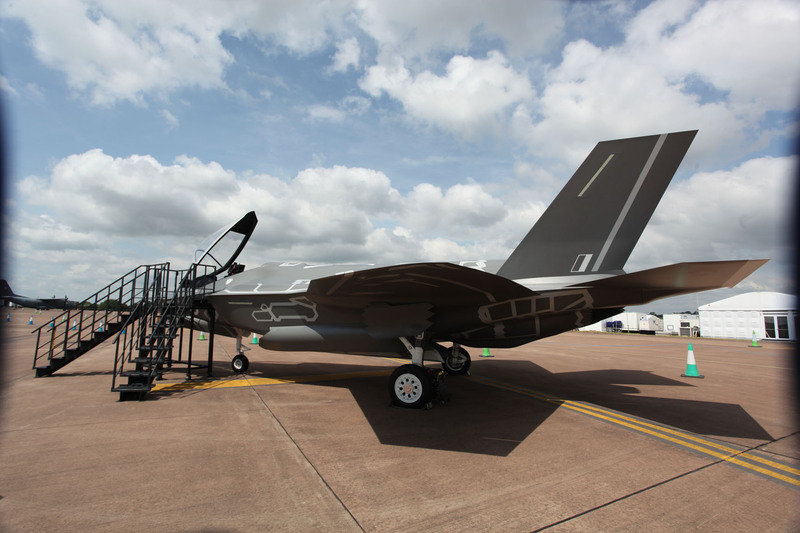 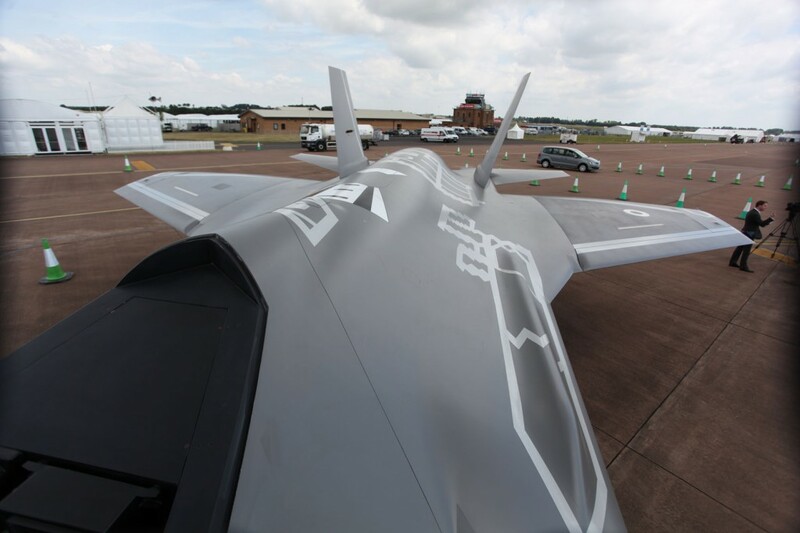 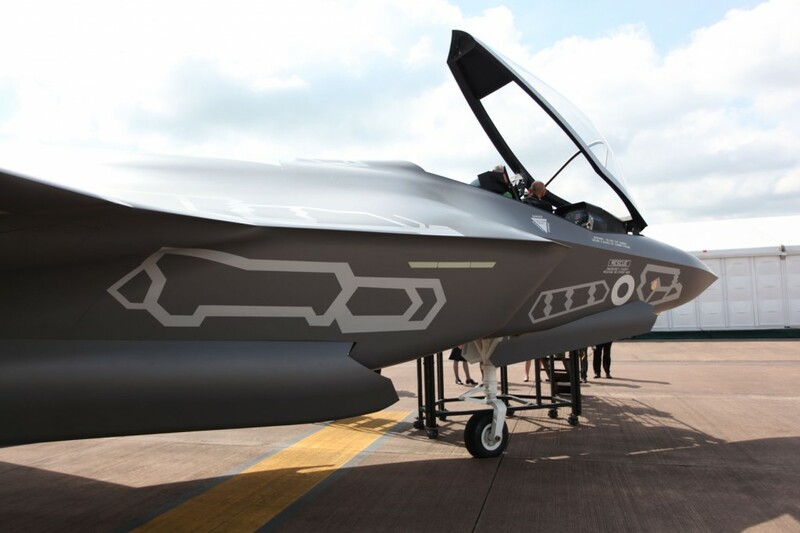 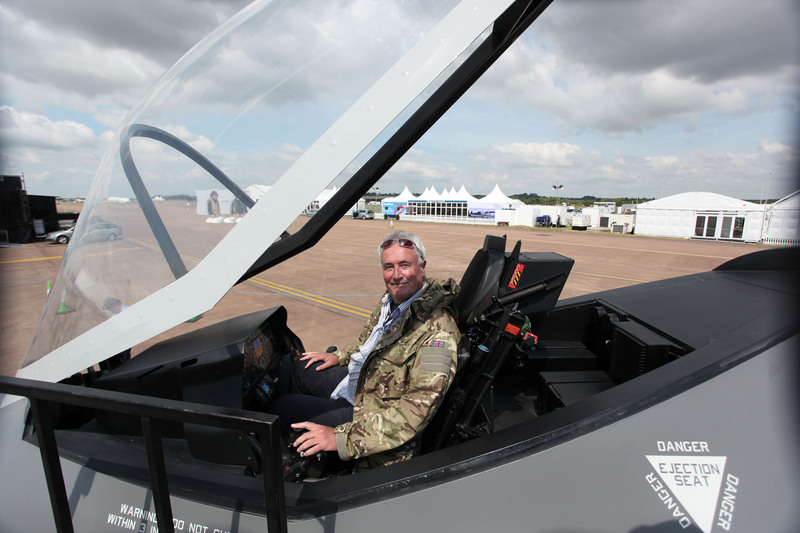 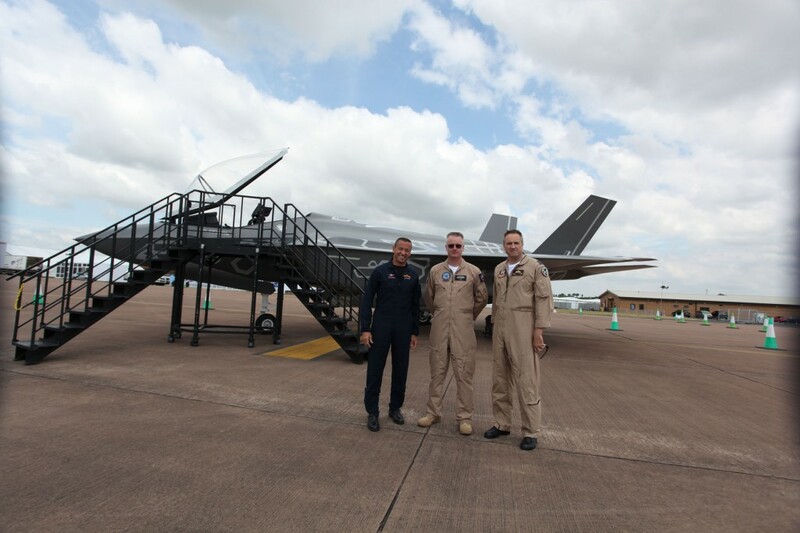 Lockheed Martin held a Media Day about the F-35 at the Royal International Air Tattoo (RIAT) at RAF Fairford. 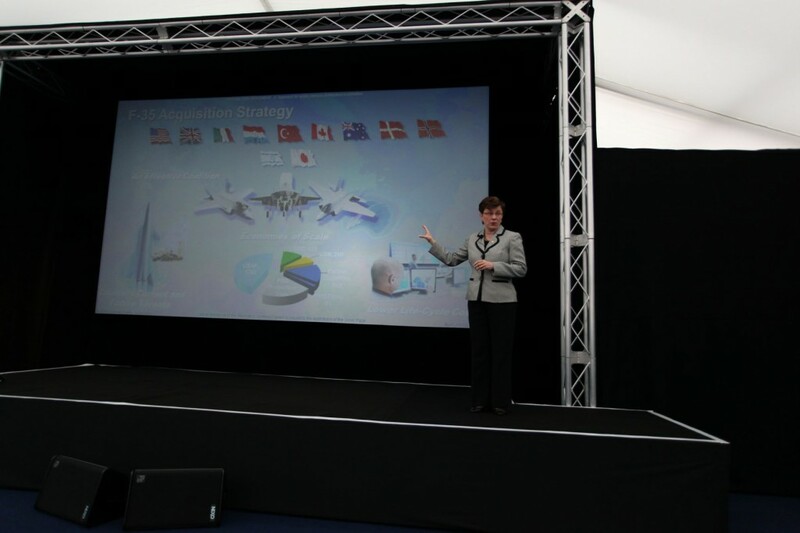 On the stage was Lorraine Martin, Lockheed Martin’s vice president for the F-35, Four F35’s had been scheduled to fly here. 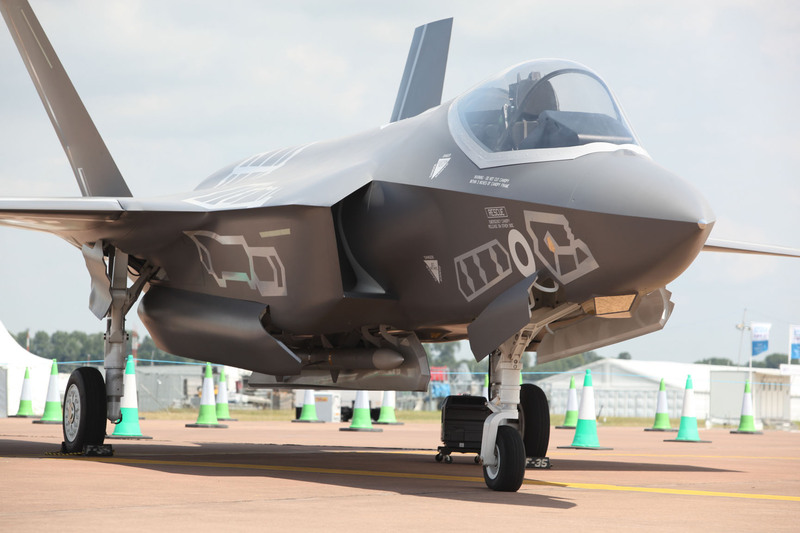 But the F35B Lightning II joint strike fighter, the cornerstone of Britain’s new aircraft carrier fleet, looks set not to appear on its planned international debut. Engine maker Pratt & Whitney is examining the engine which caused the fleet to be grounded after it caught fire in June 23 but has not released any details about the likely cause of the engine failure. 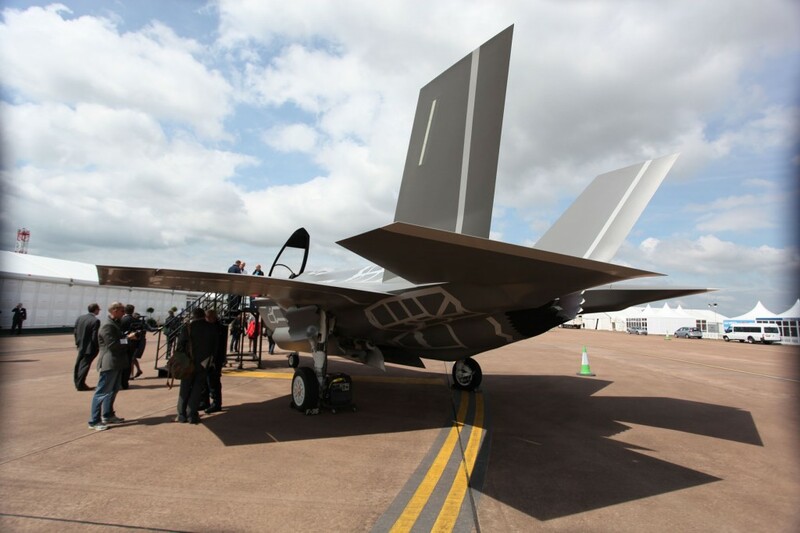 Despite the absence of the aircraft, Lockheed Martin and Pratt & Whitney went ahead with a full day of media briefings here today. 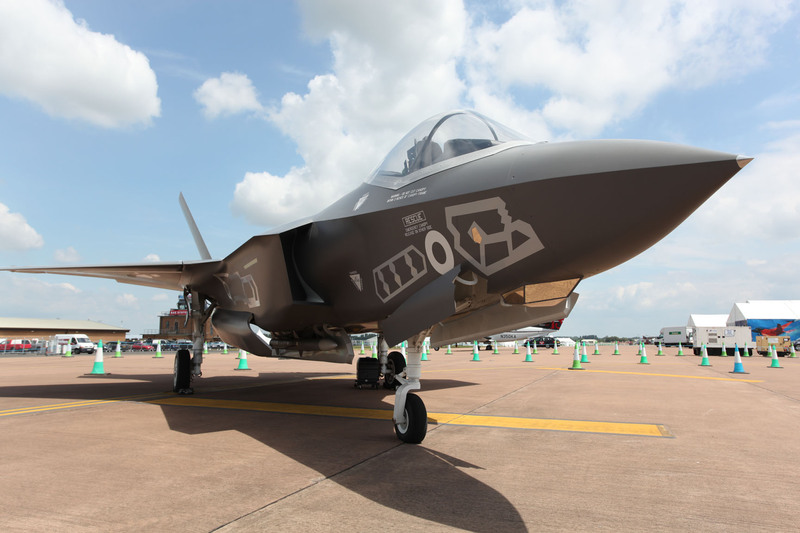 The companies announced a new cost-reduction initiative that will see Lockheed Martin, Northrop Grumman and BAE Systems spend up to $170 million in affordability measures, such as changing materials. 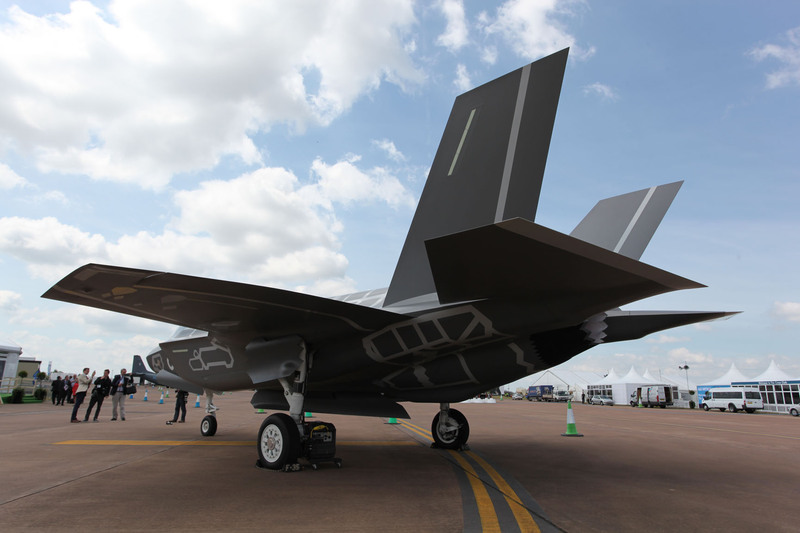 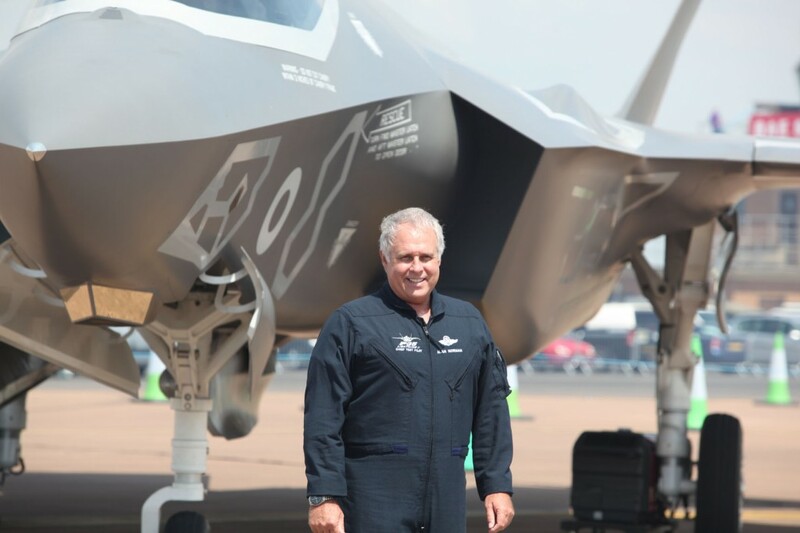 The goal is to reduce the unit recurring cost of an F-35 to $80 million by 2019. 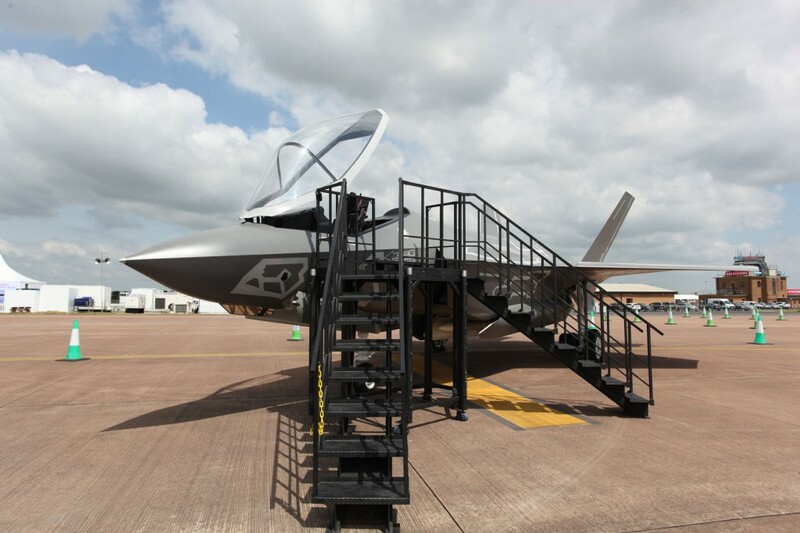 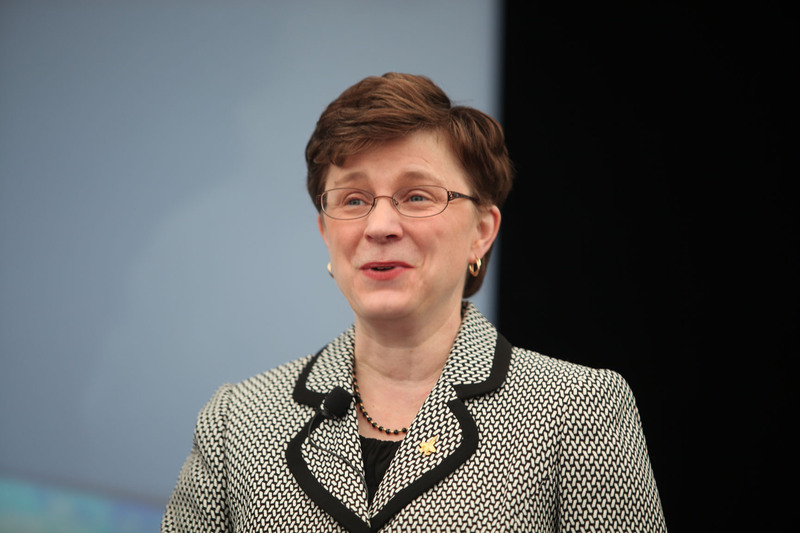 During the talk, Lorraine Martin talked about the F-35, and the 5th Generation fighter aircraft characteristics — advanced stealth, integrated avionics, sensor fusion, the most powerful and comprehensive integrated sensor package of any fighter aircraft in history. 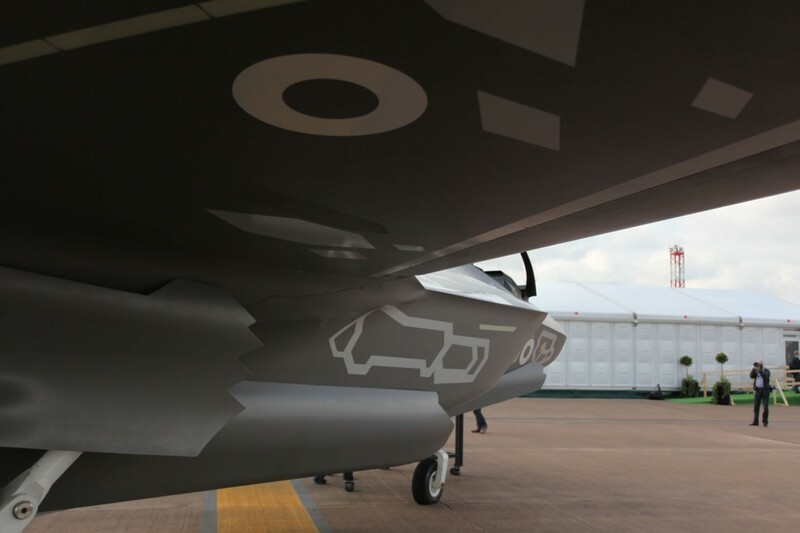 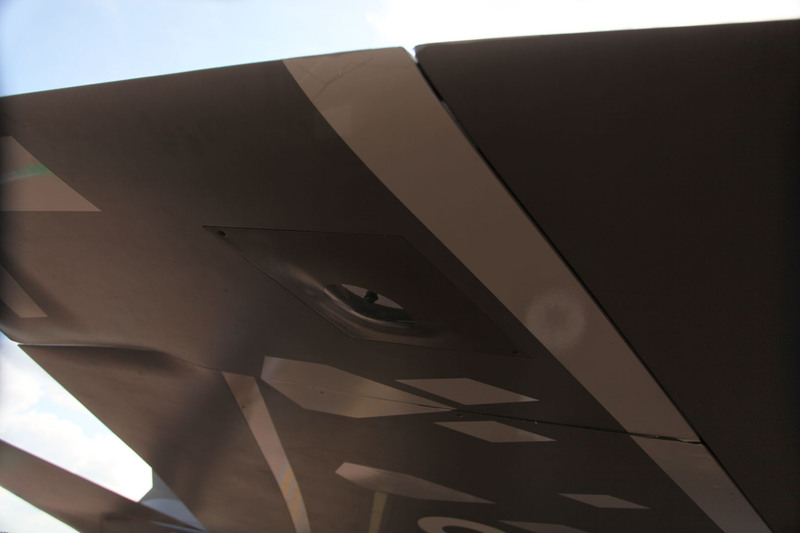 The F-35’s advanced stealth allows pilots to penetrate areas without being detected by radars that legacy fighters cannot evade.